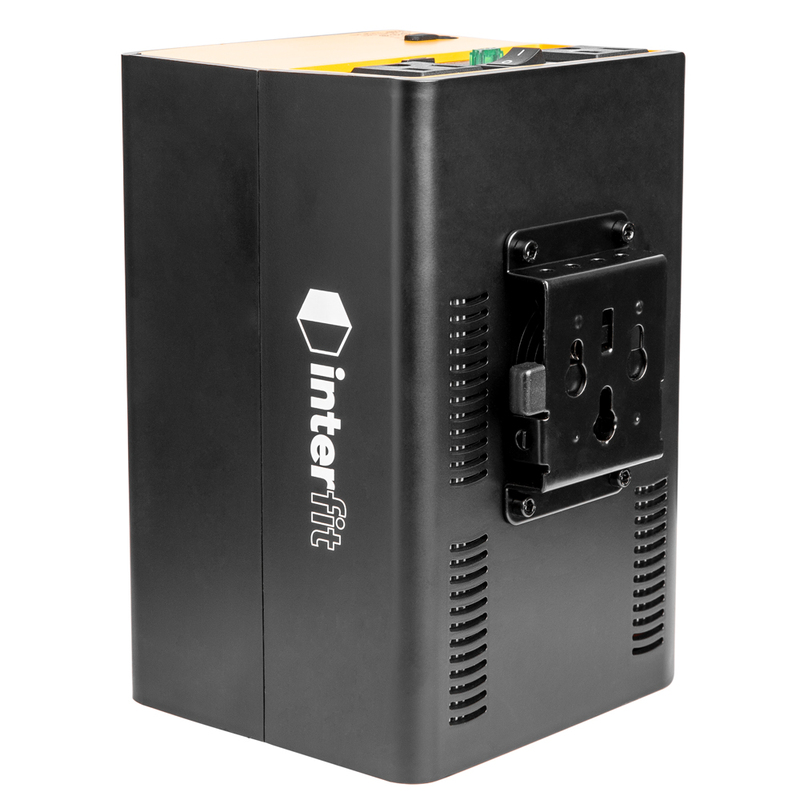 Alongside their quirky new wireless flash, the Badger Unleashed, Interfit Photographic has announced a new battery inverter called the Nomad. 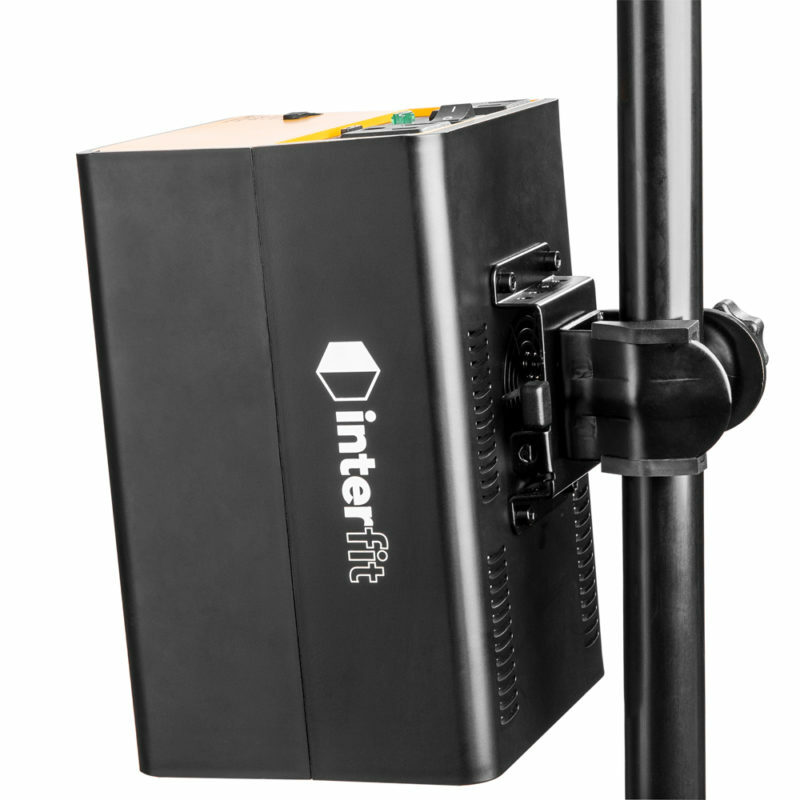 The Interfit Nomad generates pure sine wave AC power so you can free your studio lights from the mains and bring them on location. You can also use it to power LEDs and charge laptops and mobile devices. It is rated to power a single 500-joule studio flash for 800 full-power flashes, or two such units at once for 400 pops (with double the recycling time). Connected to an LED lamp, it should run a 100-watt head for 85 minutes at full power. There are two mains outlets generating either 110VAC at 60Hz in the case of the North American version, or 220VAC at 50Hz for the UK and European editions, with appropriate plug sockets for each. There is also a 2A USB socket. A 25.6V, 6.2Ah lithium ion battery powers the Nomad and is fully certified, so safe for airline travel, according to the manufacturer. A light stand mount can help you keep the inverter off the ground and lets you use it as ballast to stop your precious studio gear taking a tumble on windy days. The Nomad isn’t really designed for newcomers to photographic lighting, as a wide range of studio lights already offer native battery power options. Rather it is for people who already own mains-powered lights and want to get more out of them by using them away from wall sockets. 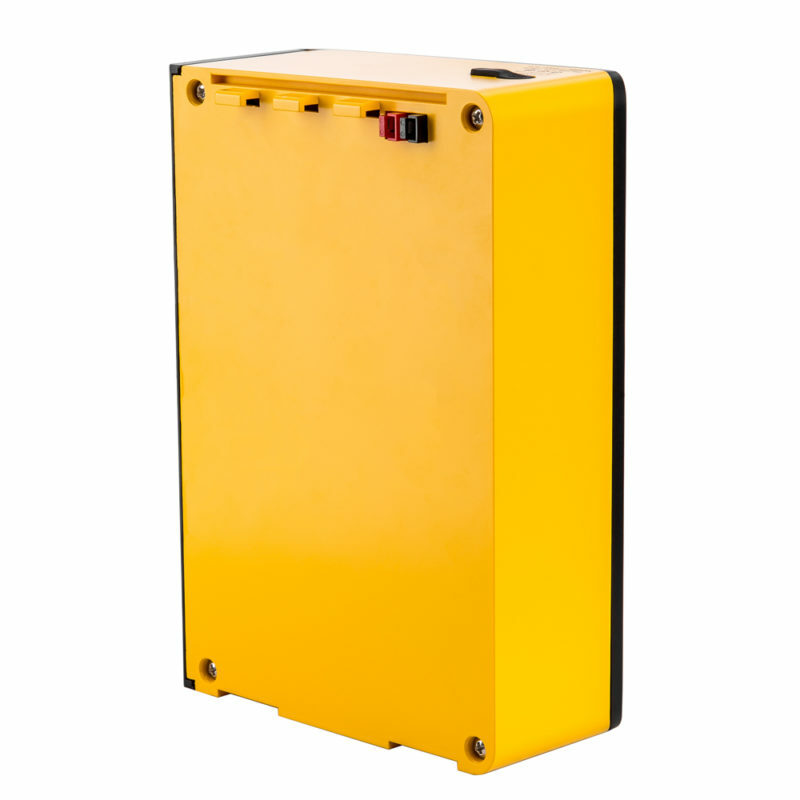 This isn’t the first company to offer a lithium battery inverter that connects to a light stand: other options include the Paul C. Buff Vagabond Mini Lithium, the Jinbei Energon EN-350 and Photogenic ION. 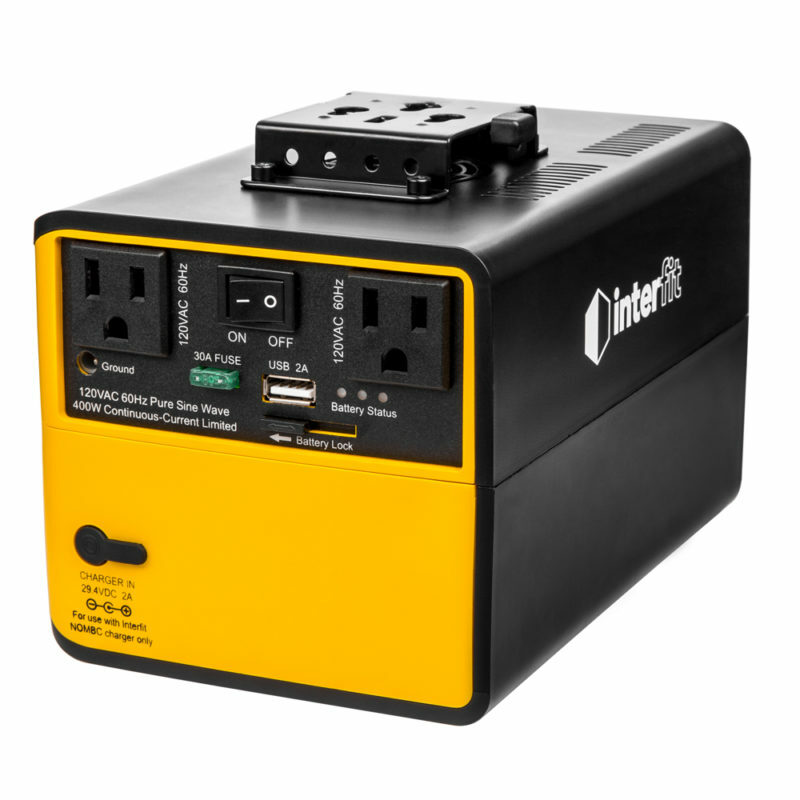 The inverter will be priced $349.99, with additional batteries available for $159.99. Shipping is scheduled for November 2018. Pre-order now at Adorama or B&H Photo.